The estate Poggio Nardone has been founded in 1996 by Tiziano and Alessandra that, having found some manuscripts down their grandfather in which it wrote of this old place where the wine-dresser produced wine, they have tried to recreate it with their experience matured in the family estate.The estate Poggio Nardone is partially situated in the both the southwest of Montalcino as well as in the area of Montiano near the coast of the Maremma Toscana. The 3 hectares in the Maremma are situated at an altitude of 220 meters above sea level on a plot of land formed primarily of sandstone and quartz reefs. These vineyards are west facing, and are therefore well ventilated by Mediterranean sea breezes. 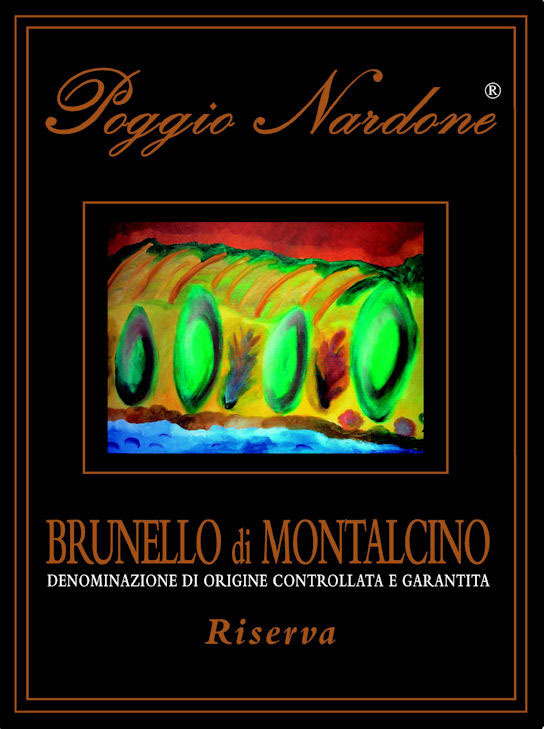 Poggio Nardone’s modest size is such that the producer, with care and expertise, can thoroughly dedicate attention to every detail of the estate’s production.